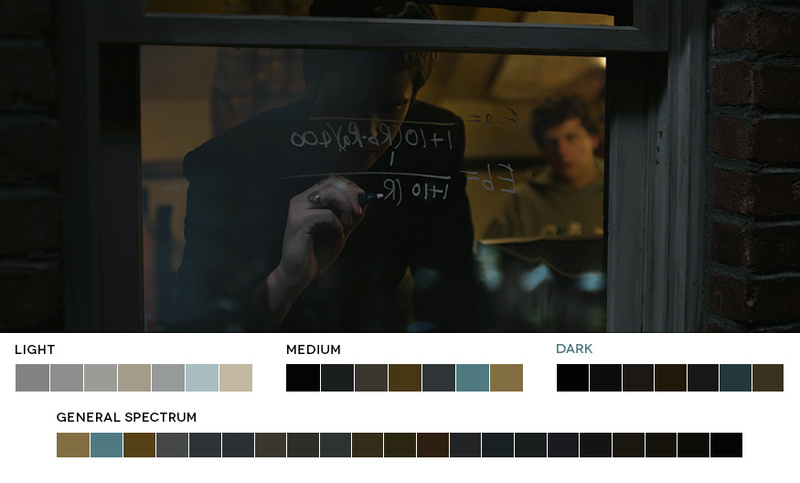 Film directors meticulously control everything that falls within the four corners of a screen. 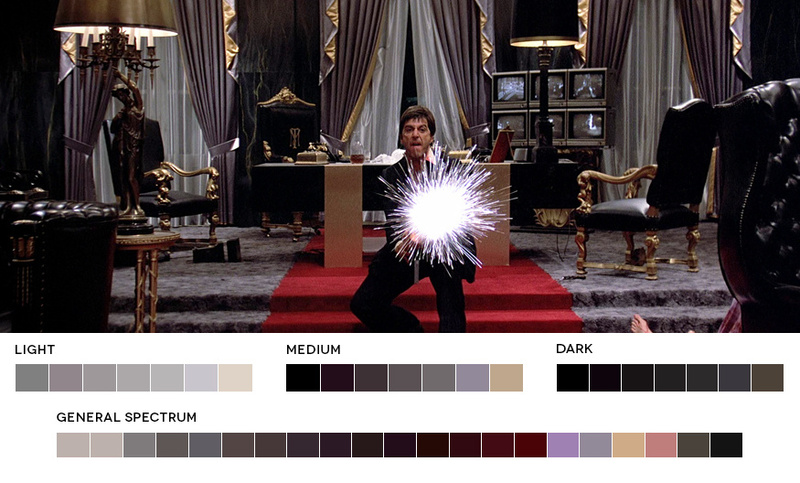 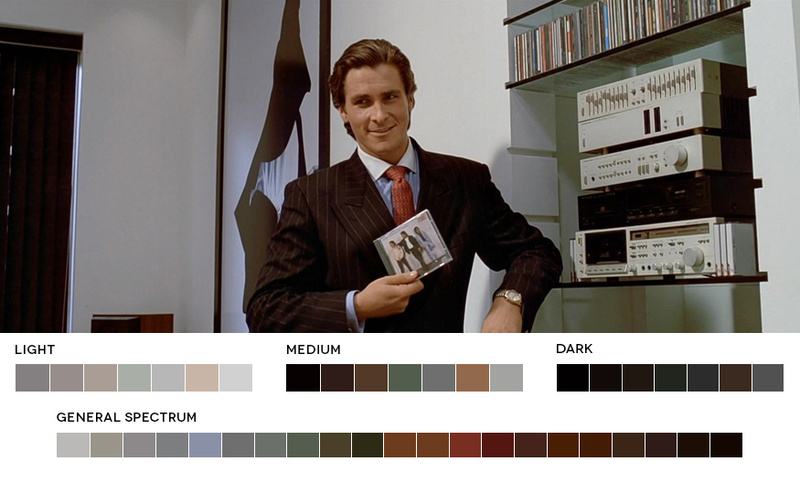 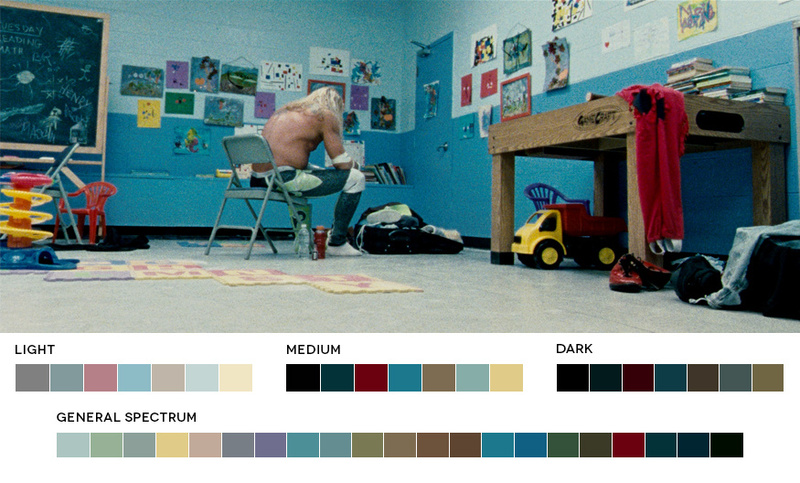 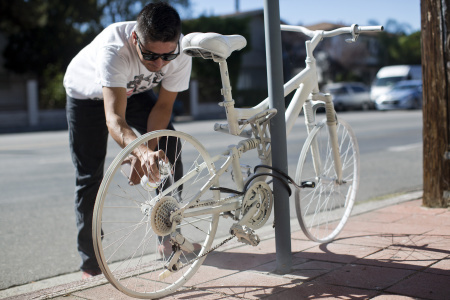 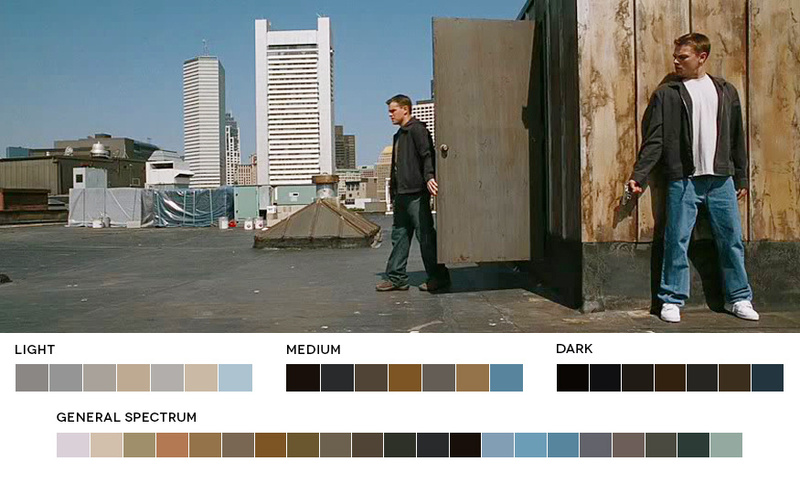 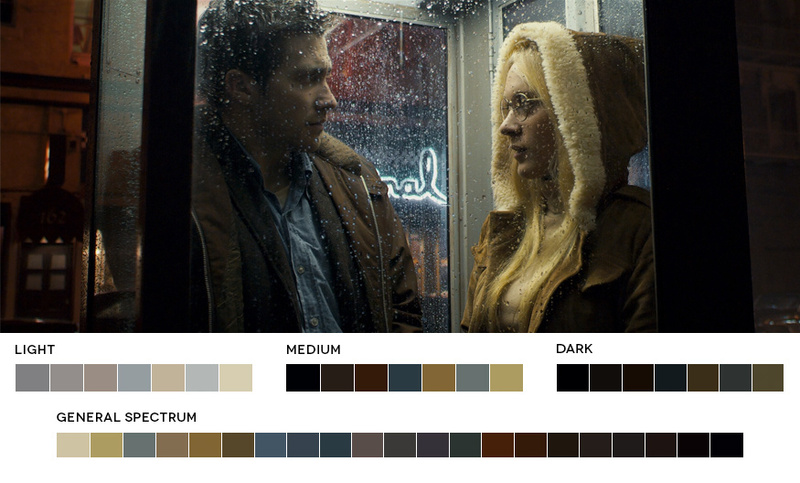 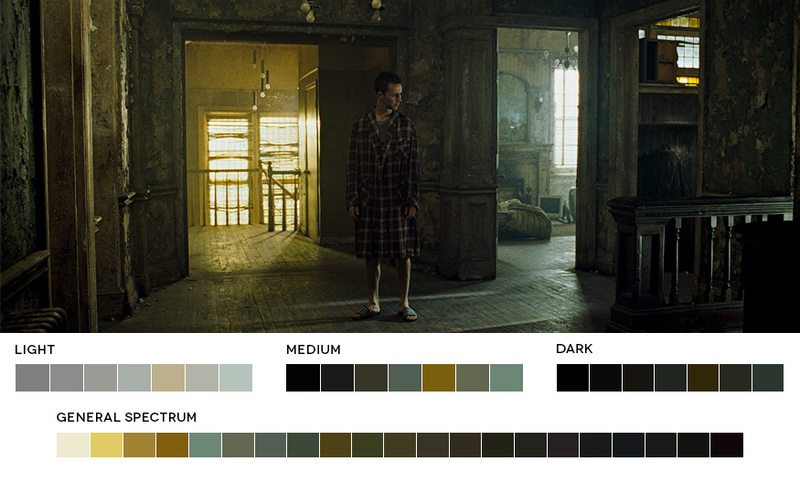 In the early stages of production, they decide on a color palette for a film and stick to it. 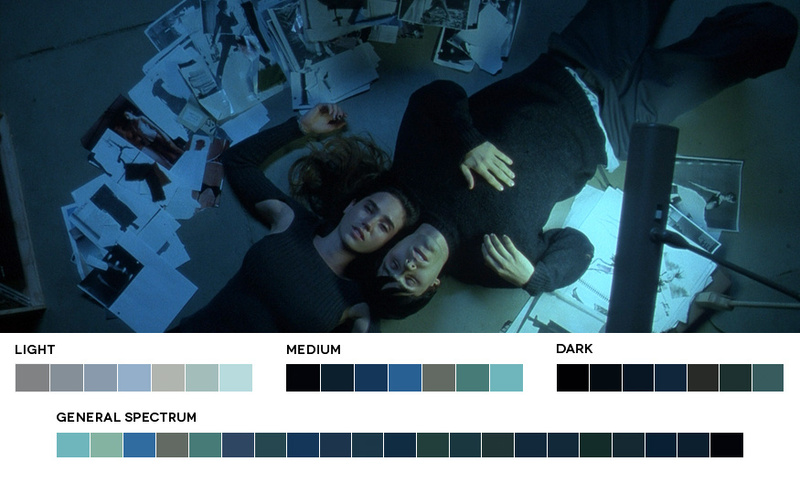 Colors have a powerful effect on how we perceive and feel about scenes in our favorite movies by stimulating senses and producing emotional responses. 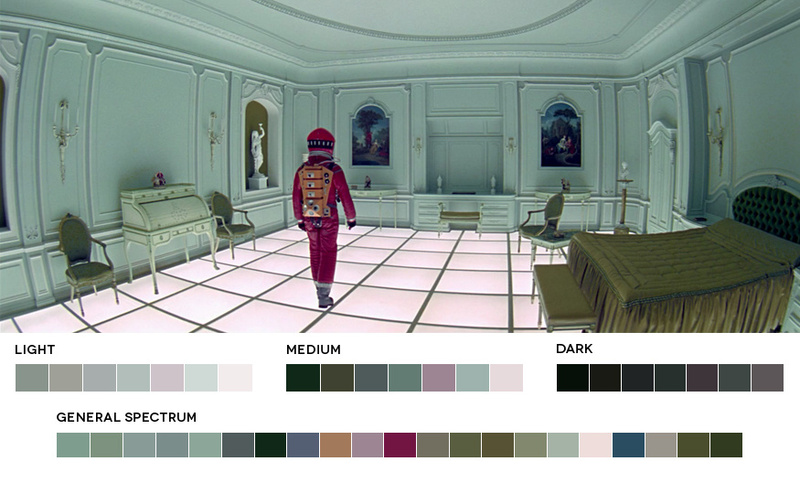 Stanley Kubrick is particularly famous for his control of color on screen and his obsession with the color red, but every director makes conscious choices about what the color of their films. 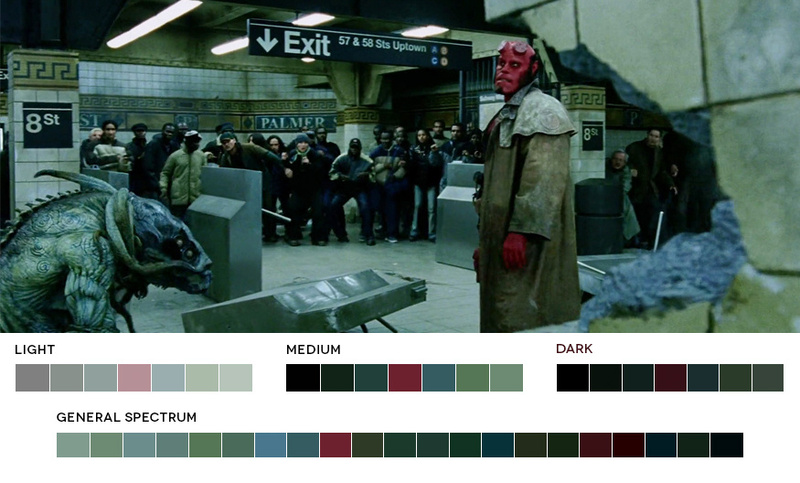 Graphic designer Roxy Radulescu decided to create a project breaking down the color palettes of great cinema. 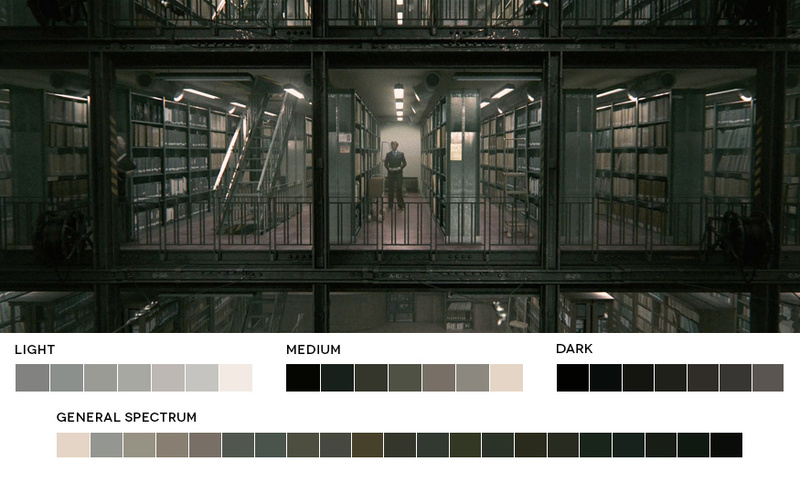 Movies in Color is an aesthetic pursuit that maps out the relationships among color, cinematography, set and production design. 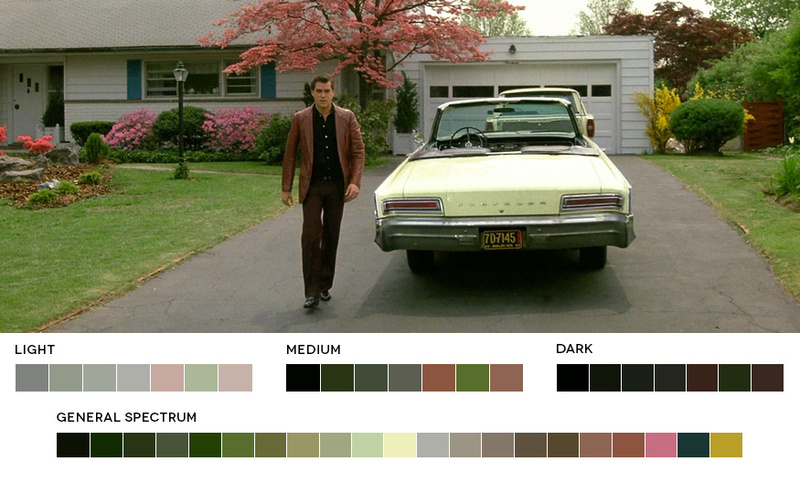 Not only are films' color palettes carefully designed by good directors and production designers, as Roxy Radulescu elegantly demonstrates, but the flow of color through time is also often very carefully plotted. 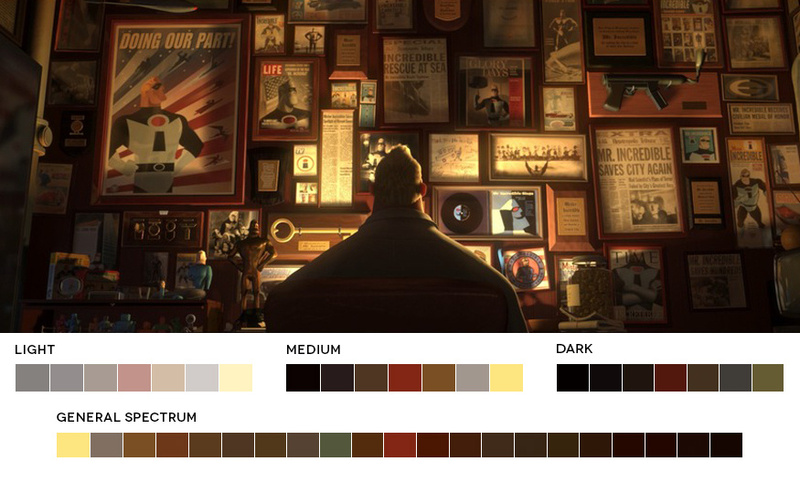 My husband is one of the top art directors/production designers at Disney Feature Animation, and like most of them, he always draws a visual "color script" early in development that plots the use and flow of color from start to finish, showing at a glance exactly how color is used to tell the story as much as dialogue and other aspects. 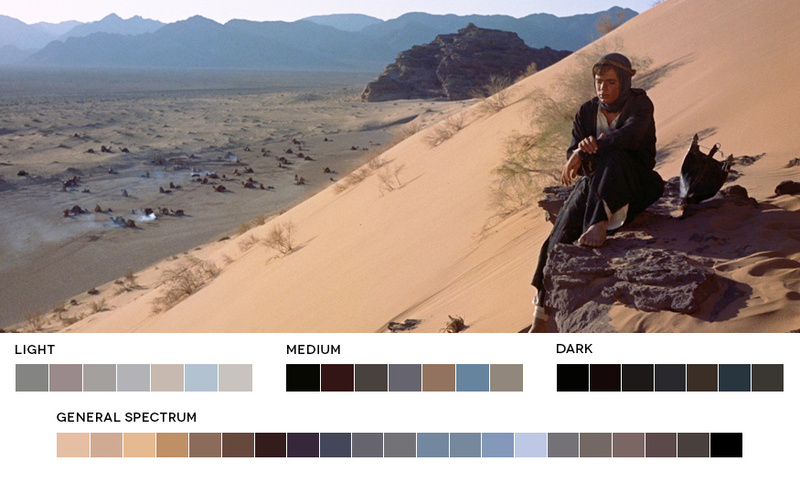 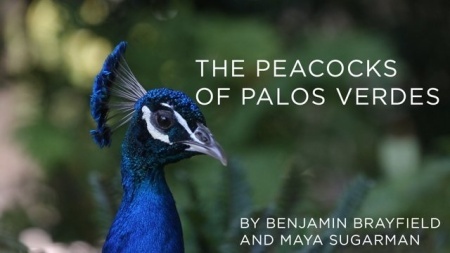 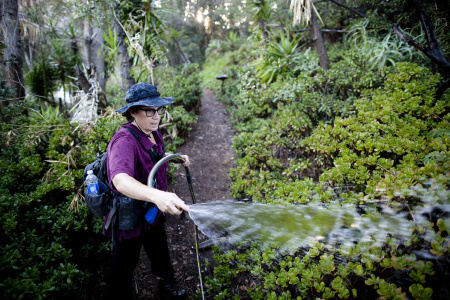 You can get a sense of the pacing and emotional flow of a story just by looking at one of these. 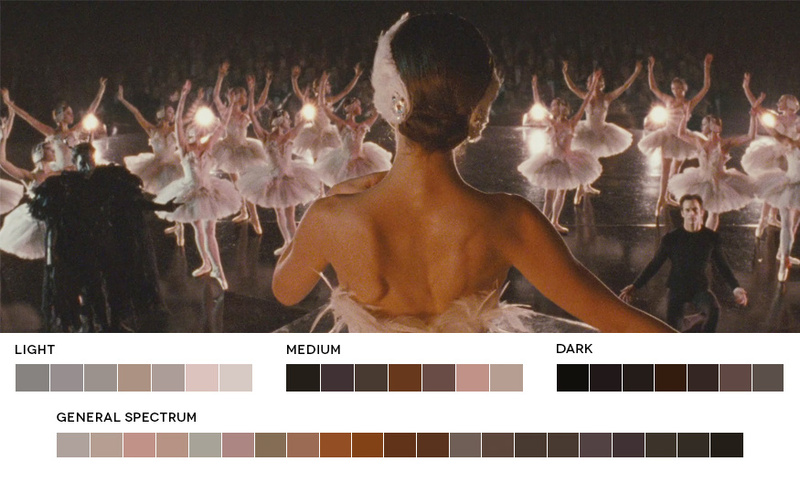 Take a look at Redulescu's palettes of some classic Hollywood films that color map the scenes that captivate us.